After the people of God have returned from exile in Babylon, they are back in their homeland with a newly rebuilt temple. Yet things are not as they expected them to be and they grow complacent toward God and the covenant that He had established with them. 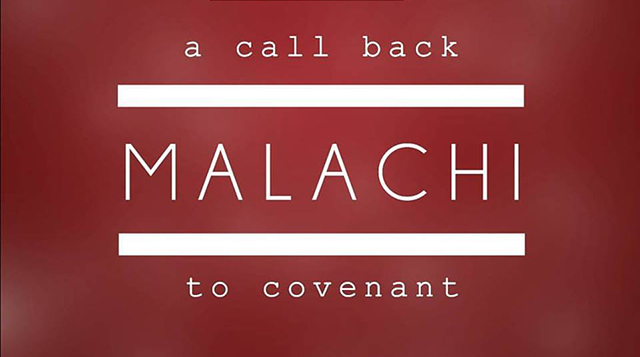 Through the prophet Malachi God reminds his people of his love, warns them of the consequences of their sin, and calls them back to the covenant.